We’re uniting all sectors of society to develop and execute comprehensive Campaigns for Action that guide us towards creating and maintaining a sustainable society. It’s very important that all the people that resonate with our Uniting Principles and Uniting Objectives join us in Uniting for Action. In order to move the massive wheels of society, we need masses of people helping to turn the wheels. By leveraging the power of the collective, along with other Strategies for Action, through our Campaigns for Action, we can effectively apply our collective resources to our critical societal challenges to create the world we seek. 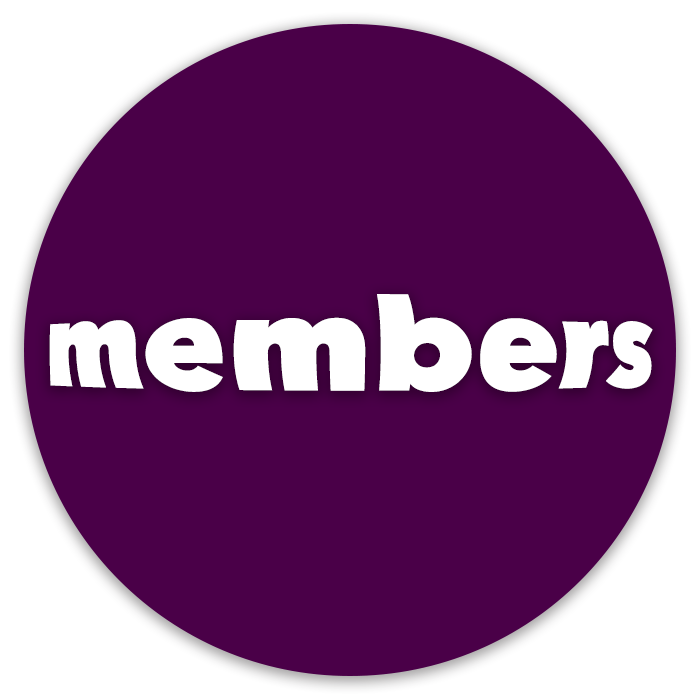 Our Membership will continually grow with the people that hear and respond to this call. The minimum investment is simply agreeing to support the Uniting Principles and Uniting Objectives, and providing your email address so we can keep in touch, and provide you with opportunities to provide additional support whenever you feel inspired to do so. We won’t share your email, and unless something urgent comes up, we we won’t send you an email more than once every week or two. Of course, you can unsubscribe and cancel your Membership at any time. We have to work together in cooperation and synergy, pooling and organizing our resources, to scale our solutions big and broad enough to effectively address our most challenging local and global issues. Please give something that would be a stretch for you financially because there is a lot that needs to be done that requires finances. After you’ve given something that is a stretch financially, consider the additional ways you can help us achieve the outcomes you desire. Email us at volunteer@UnitingForAction.com to let us know, on average, how much time you can offer per day or per week, and we’ll send you supportive tasks that can be managed wherever you are whenever you’re available. Email us at volunteer@UnitingForAction.com to let us know what special skills or experience that you have that could be relevant to our efforts so that you can help us expand our results in important areas. We all know other people that could make a difference if they chose to apply their resources to our common cause. You can significantly multiply your impact by not only contributing your own time, talents, and finances, but also by encouraging and enrolling other people you know to do the same. This could be as simple as sharing our efforts on your social media accounts with heartfelt messages, to personally reaching out to the CEO’s, celebrities, politicians, civic leaders, and influencers that you’re connected with that you know could make a difference. When you connect with your influential contacts, create opportunities for their involvement in such inspiring ways that they are compelled to join us in action. Email us at volunteer@UnitingForAction.com for support. It’s time for all hands on deck! Let’s plug you into this larger collective effort, fully utilizing the greatness you have to offer, tapping into that unlimited divine potential that is unleashed when you’re aligning your actions with your highest purpose! We greatly honor and appreciate you for answering the call in this time of need for our society! We highly value and respect your privacy, and we do everything we can to help you maintain it. The first thing we do to maintain your privacy, is avoid asking you for sensitive data so that there is no risk of this data being compromised. We never ask you for your birthday, social security number, bank account data, credit card information, or any similar highly-guarded information. By not storing or asking you to transmit any of this information to our website or web servers, we avoid any potential issues right from the start. If you choose to make a donation on the Contribute page (https://UnitingForAction.com/contribute.asp), it is done so directly through Uniting for Action's third-party payment processor - PayPal. When you submit the donation form on the Contribute page you are directed away from the Uniting for Action web server to PayPal's web server (https://PayPal.com). Your name, email address, and donation amount are transmitted directly to PayPal via a Secure Sockets Layer (SSL)/Transport Layer Security (TLS) connection, which encrypts your information while being sent from your computer to PayPal’s server. This removes Uniting for Action from the financial transaction completely, and never provides Uniting for Action with any access whatsoever to any of your credit card or bank information that you provide directly to PayPal. In this way, Uniting for Action effectively outsources all security responsibility and risk of any kind for your payment information to PayPal - a world leader, and trusted processor, of online financial transactions. Once PayPal completes the financial transaction, it sends a message back to the Uniting for Action web server via a Secure Sockets Layer (SSL)/Transport Layer Security (TLS) connection, confirming whether the financial transaction was successful or not, along with the name, email address, and donation amount you submitted on the donation form. Your name, email address, and donation amount are encrypted when sent from PayPal’s server to the Uniting for Action server. None of your financial information, nor any other information in your PayPal account, is sent to the Uniting for Action server. Uniting for Action assumes that most prospective donors will already have an established trusted relationship and account with PayPal. Processing donations through PayPal is currently the only way to send an electronic donation to Uniting for Action. When you submit your donation on the Contribute page, you will receive an automatically generated confirmation/thank you email. The email will include an encouragement to sign up for Uniting for Action’s Email List if you have not already done so. When you make a donation, you are not automatically added to Uniting for Action’s Email List of supporters who want to receive updates and information, and may receive emails up to once every week or two. You must opt in separately for this Email List. Instead, you will automatically be added to our Donor List. We will contact our donors on the Donor List less frequently - typically no more than once every three months - primarily to encourage donors to sign up for the Email List or to make another donation. There will always be an unsubscribe link in these emails which, if clicked, would remove you from the Donor List, and prevent any future emails from being sent to you. The entire UnitingForAction.com website, including our Donor List, is backed up and archived every day in case some issue causes the website to become inoperable, and we need to restore a backup of the website. A copy of this backup is maintained “off-site,” on a different server, in case an issue causes the backup files on our web server to also become inaccessible. These archived copies are automatically uploaded during the automated backup process to our DropBox (https://www.DropBox.com/) account. These archives are not shared with anyone, and would only be used in the case of the need to restore the website from its backup. DropBox is a widely trusted, world leader in data storage and security. 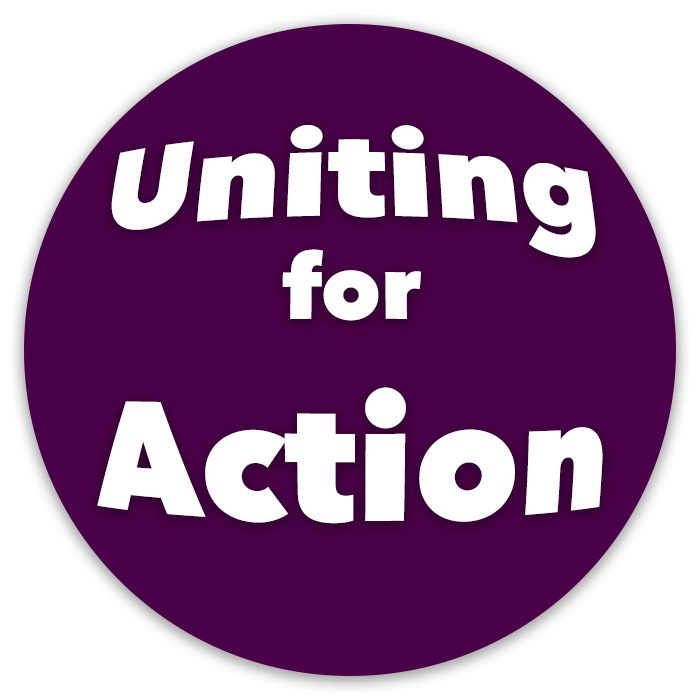 Uniting for Action’s Email List is for supporters who want to receive updates and information. Supporters who have signed up on our Email List may receive emails up to once every week or two. Unless an emergency action becomes required that wasn’t anticipated in the regularly scheduled email, emails will not normally be sent more than once per week. When you submit the “Subscribe to our mailing list” form on the Contact page (https://UnitingForAction.com/contact.asp) you are directed away from Uniting for Action's web server to MailChimp’s web server (https://MailChimp.com/). Your name, email address, and list interests are transmitted directly to MailChimp via a Secure Sockets Layer (SSL)/Transport Layer Security (TLS) connection, which encrypts your information when sent from your computer to MailChimp’s server. All emails sent to you from the MailChimp system will always have an Unsubscribe link in them if you no longer want to receive emails from Uniting for Action. Clicking the link will remove you from our Email List. 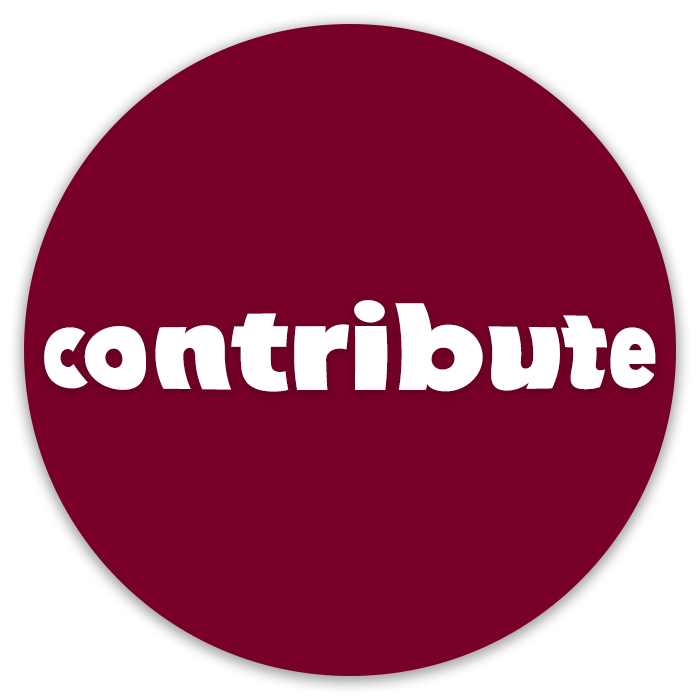 Your name and email address that we collect from you, either through your submission of that information via a donation on the Contribute page or by signing up for the Email List on the Contact page, are treated by us as Private Information. The Private Information we collect is used strictly for communications with you regarding your relationship with Uniting for Action, and will never be shared with any other organizations for any other purpose. The only circumstances under which any of this Private Information will be provided to any individuals or businesses is when they are Uniting for Action staff, volunteers, or contractors, using that information strictly for Uniting for Action business. Since our ability to maintain our trust with our Supporters is based on our ability to keep their information safe, secure, and private, any staff, volunteers, or contractors that we will consider providing access to any Supporter’s data will be vetted to secure our confidence and trust in them. In addition, any time that we provide any staff, volunteers, or contractors with any access to any Supporter data, we will only do so under written contract with those individuals or businesses, providing that they will maintain the privacy of the information, not copy or reproduce it in any way, and only use it for the express purpose that we give them access to it. These non-disclosure contracts will contain severe monetary and/or legal consequences for any improper use of our data. We will always provide the minimum amount of access to the minimum amount of data necessary for those working on our behalf to do theirs jobs, and we will always make every reasonable effort that we can to make sure that none of our Supporter data is ever compromised in any way. Our intention is to create such a compelling, achievable vision of what we can all achieve together, that every advocacy organization chooses to join this collective effort Uniting for Action. 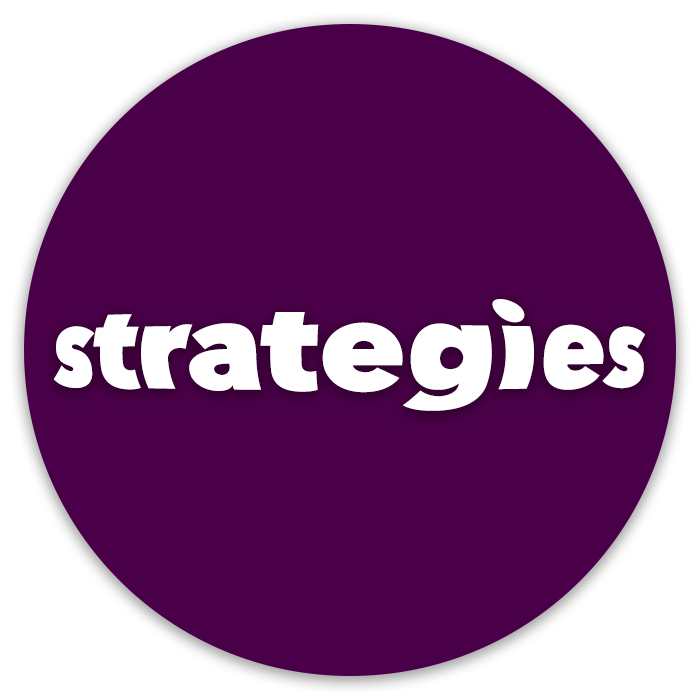 We’re creating Campaigns for Action based on our Strategies for Action (such as leveraging the power of the collective), to allow your organization to contribute whatever it chooses to an effort that produces results on a much greater scale than any organization could achieve on its own. As a society, we need to scale up our efforts in this way in order to effectively address the issues, like climate change, that have been beyond the scope of our ability to manage to this point. Each organization gets to decide how important creating collective results is to them, and prioritize these efforts as they choose. We’re open to every organization’s contribution however they choose to participate. We’re creating win-win’s for everyone. 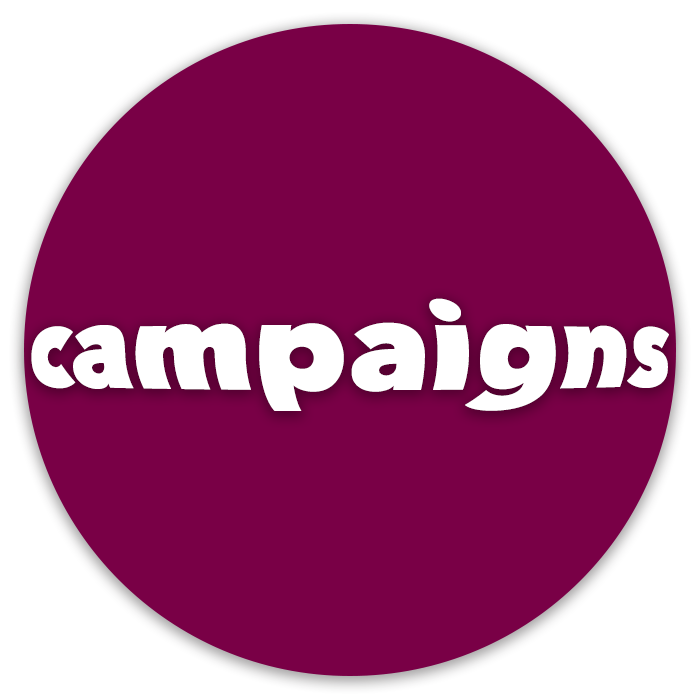 By pooling our efforts into large-scale, nation-wide Campaigns for Action we can create events and movements big enough for major sponsors to support the campaigns to the point where we can run nation-wide television ads, magazine ads, etc. 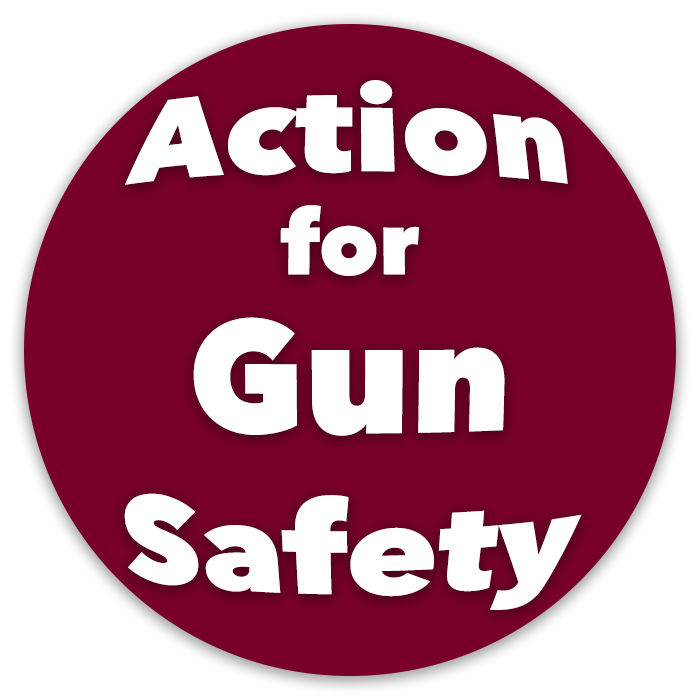 Shouldn’t we be seeing gun safety and climate change public service announcements running on t.v.? Why aren’t we? Let’s make that happen! There’s no limit to where we can scale to as we keep Uniting for Action! Part of the inspiration behind organizing this collective effort is seeing the highly inefficient practice that we’re employing as a society of initiating a brand new grassroots organizing effort, often on a massive scale, nearly every week, that almost exactly repeats the monumental effort of the previous week by a different group. Isn’t it time for all of us managing all these parallel networks, each spending massive amounts of time, energy, and money building duplicate infrastructure to pool our resources and efforts to create teams and systems that can serve all of our networks simultaneously far more effectively and efficiently? We can all accomplish many more mission-related goals as we each bear a fraction of the cost, personnel, and energy of these shared back-office functions, instead of each organization bearing the entire cost. Let’s play big and create high-level win-win’s where we all benefit massively, enabling us all to bring even more power and force to our individual and collective efforts. We look forward to learning how we can best position your organization within our Campaigns for Action to provide the maximum benefits for your organization. Please send your proposal to: organizations@UnitingForAction.com Thank you in advance for your interest in joining those of us Uniting for Action! For more context, please review our Strategies for Action. We’re taking responsibility for creating the world we want to live in. using their influence within the community as a force for human, civil, and environmental justice. Through the Uniting for Action Business Memberships, we are accelerating the evolution of our society towards sustainability by directing our collective support, in an organized way, towards the businesses that are taking a stand for sustainability by being civically and environmentally responsible. It’s very important that all the businesses that resonate with our Uniting Principles and Uniting Objectives join us in Uniting for Action now. We’re all contributing something towards what is required to develop our Strategies for Action into effective Campaigns for Action that will urgently address the ongoing assaults to our health and wellbeing. 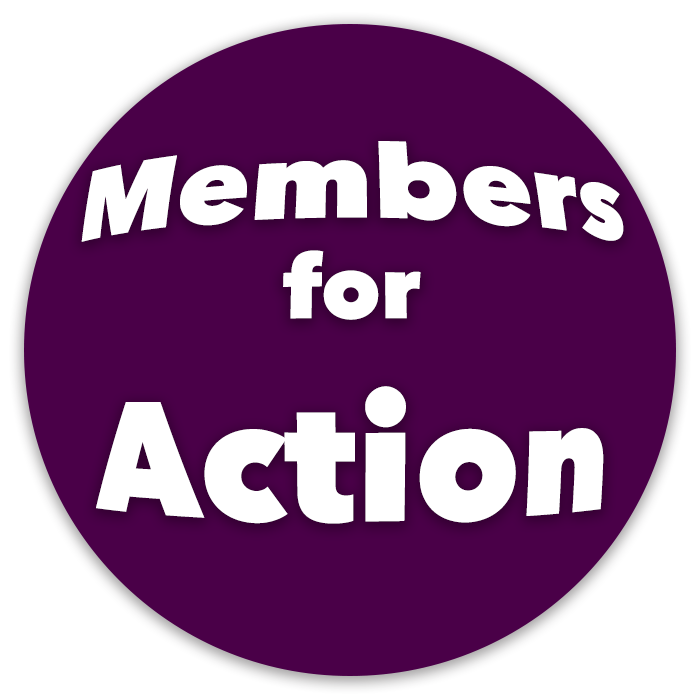 The Uniting for Action Business Memberships provide an opportunity for businesses everywhere to raise their voices, and leverage their influence to help our society more urgently and effectively address the overwhelming local and global challenges we’re facing. 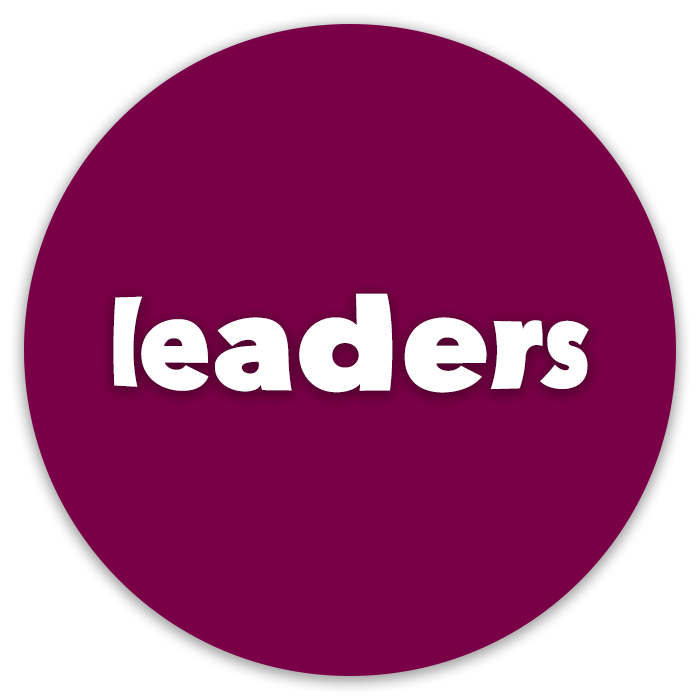 increasing your ability to provide even stronger leadership in the community. We’re working to have our Uniting for Action Business Members thrive, and grow, and lead in all business sectors, guiding our society towards sustainability. If your business is committed to effectively addressing our societal challenges, then join us in Uniting for Action! Thank you in advance for your interest in joining those of us Uniting for Action! For more context, please review our Strategies for Action. Through your Business Membership and participation in our Campaigns for Action, we’re providing a platform for your business to be a leader around the issues most important to you and your clients. We express our dissent about what we don't like in order raise our energy level. We choose to channel our energy into organizing and collaborating to proactively create what we want. We're willing to take the actions necessary to achieve what we say we want.